Earn a $3 Virtual Visa Reward instantly within minutes! 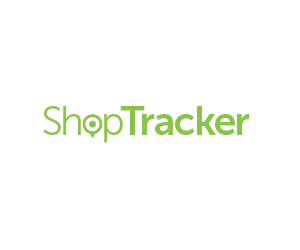 Download the ShopTracker App to your PC or mobile device and link your online shopping account. This can be completed every 30 days! Get rewarded for two minutes of your time – and keep getting rewarded month after month! Share your insights with The Harris Poll, a company that understands its success and reliability in providing the most accurate research is due solely to the cooperation of real people, like YOU. The Harris Poll’s proven ability to provide a safe environment for their responders is evidenced by the collaboration and trust of millions of users throughout decades of technological evolution. Being an exclusive ShopTracker member not only gives you access to easy rewards today, but opens the door to other exclusive opportunities for giving your opinion and earnings rewards.